How does your candle glow? Not all candles are created equal. Paraffin, soy, and palm wax candles have a number of adverse environmental and social issues associated with their production. Beeswax candles on the other hand, are a gift from nature. How does your candle glow? Blog » How does your candle glow? These days we don’t think twice as we light candles because it’s become easy and inexpensive to provide a romantic mood, a cozy glow at Christmas, or to create ambience at night. Yet the humble candle has worked hard since ancient times as a source of light. The Chinese used whale fat for theirs; the ancient Egyptians used a papyrus wick dipped in animal fat as a light and heat source; in India, candle wax came from boiling the fruit of the cinnamon tree; and the Romans used tallow – rendered animal fat, to cast light. But not all candles are created equal. In the nineteenth century, paraffin wax refined from petroleum, made the candle a popular mass produced product. It was economical to manufacture, burned cleanly, and was odourless. This by-product of crude oil – the sludge that’s left after making petrol and diesel, tar for our roads, and jet fuel – is the most common candle used today. But did you know that smoke from paraffin candles in a room could be as toxic as letting a diesel engine idle in there. They emit particulate matter and toxic chemicals such as toluene which is used in paint thinners, glues and petrol, as well as benzene, a liquid hydrocarbon which is carcinogenic. Breathing this smoke is much like hanging out on the highway breathing exhaust fumes. Not only that, petrochemicals are non-renewable resources which are environmentally harmful to produce. Since the 1990s, there has been a marked increase in the use of candles. This may be attributed to the popularity of aromatherapy which has seen the addition of fragrance to candles. And because people are becoming more environmentally aware, they are turning to candles made from soy, palm oil and beeswax – alternatives to the paraffin candle. While soy wax is a cleaner alternative to paraffin candles, there are a number of environmental and social issues to consider before you purchase. There has been and continues to be huge areas of deforestation to make way for soy bean crops in countries like Brazil and Argentina. Vast tracts of the Amazon have been cleared for the production of soy, and indigenous populations have been displaced through land grabbing practices by those looking to profit. According to the WWF, the Gran Chaco, the second largest forest in South America is being threatened by clearing for beef and soy production. 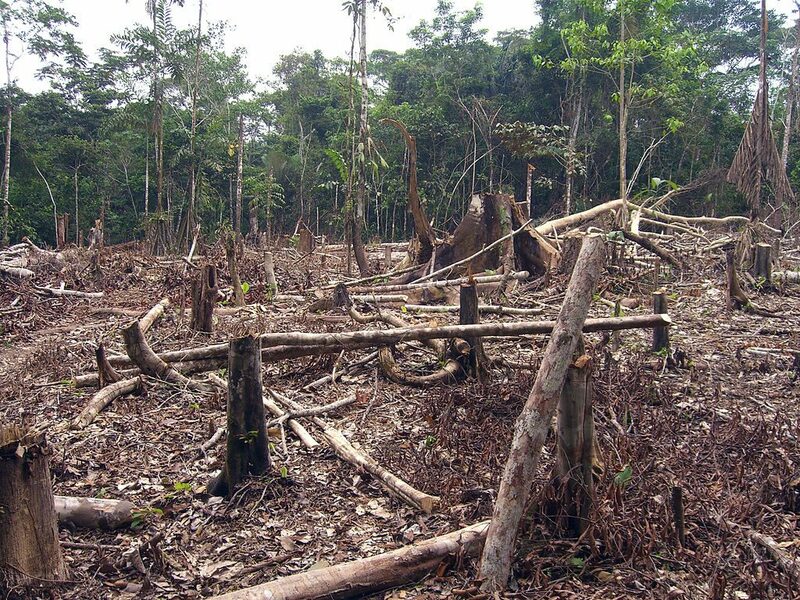 In 2010-2012 the rate of destruction of the forest was estimated at more than an acre a minute. The unsustainability of soy agriculture in South America, coupled with the stories of unscrupulous practices by large agribusiness companies, should make us pause and think about our own actions before we purchase. Greenpeace says that around 24 million hectares of rainforest was destroyed in Indonesia between 1990 and 2015 for the production of palm oil. In Indonesia, deforestation has seen the habitat of the orangutan fast disappearing. The same goes for the habitats of tigers and elephants. Plantation development through forest clearing and peatland destruction in Indonesia has also been the cause of devastating fires, producing massive amounts of greenhouse gas emissions which contribute to climate change. Added to this, there is widespread land stealing, social conflict and the exploitation of ordinary people by large companies in the name of profit. 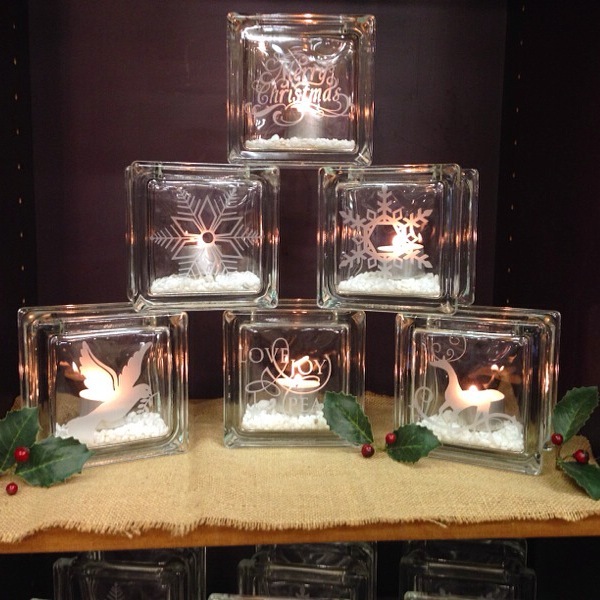 Creative Glass Gifts Christmas tealight candle holders on display at The Candle Shop, Hahndorf. 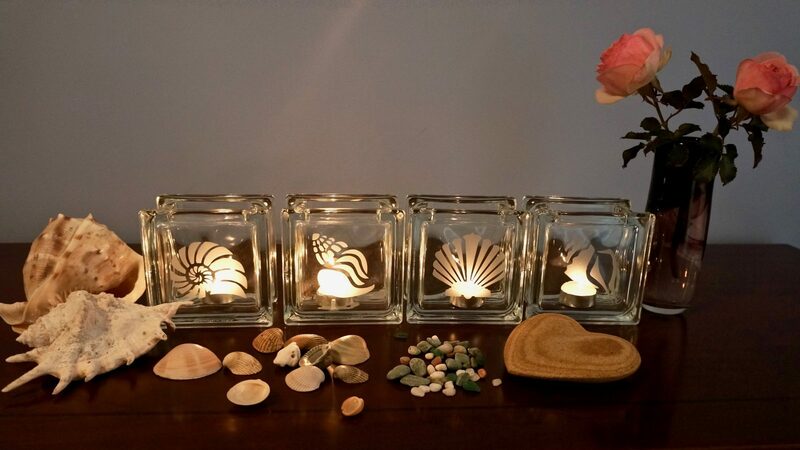 A great place to buy non-toxic candles with cotton wicks. Made by honey bees, beeswax candles have a longer burn time and are cleaner and brighter than any other candle. Although some people claim that beeswax candles emit negative ions that purify the air, these claims have no scientific basis. However, beeswax is an ecologically sound product produced by nature which has a subtle honey perfume. No forests are cleared, no animal habitats destroyed and no people displaced in their production. All good reasons to make the switch to the wax produced by bees.